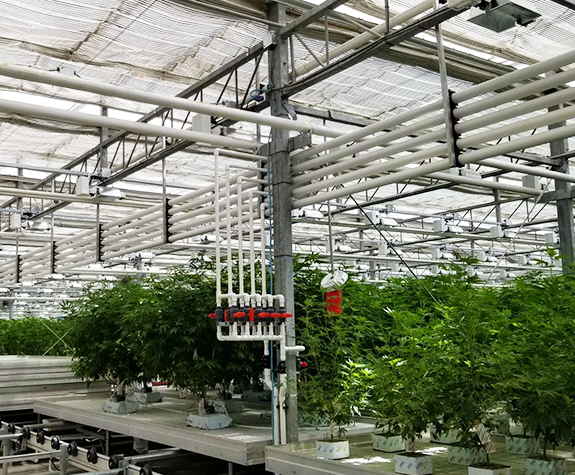 Choosing the right irrigation system for your marijuana greenhouse and indoor cannabis grow facility is important to the quality of your cannabis cultivation. 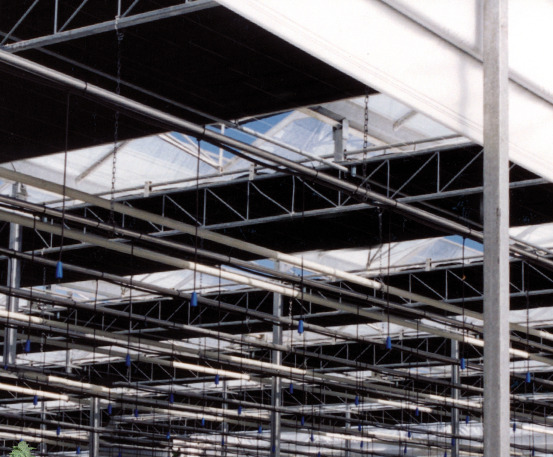 At GGS, we offer a range of irrigation systems that can be tailored to suit your needs. All GGS systems are professionally designed and proven in the field. This basic system involves hand mixing in a recipe tank with low cost pressure injectors and automatically pumps it to the table solenoids. Agitators are recommended for this system to keep the recipes in suspension. This system involves premixed solutions being injected through a simple injection unit with a simple control unit. 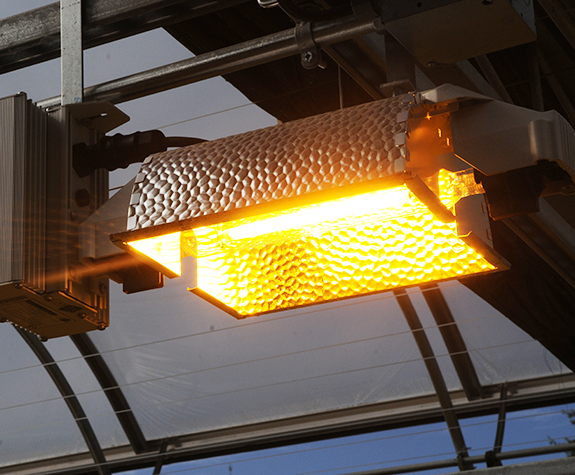 A fully automated system offers seamless irrigation for your cannabis grow facility, leaving nothing unchecked from start to finish. 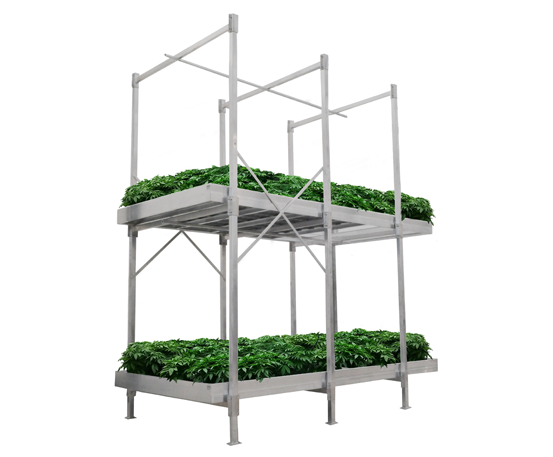 This is a flexible system that can be used in any method of irrigating such as drip, flood and drain, etc. 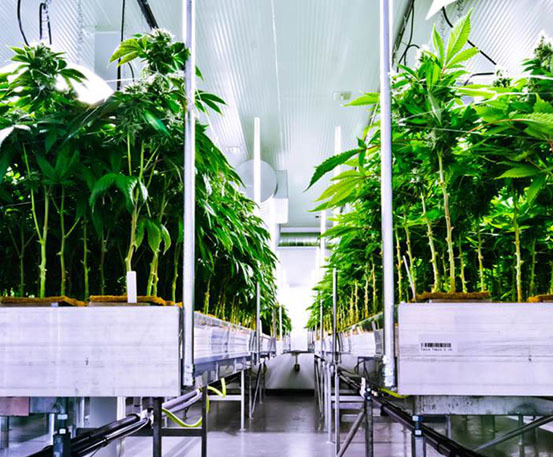 A full automated system using a sophisticated control system provides peace of mind knowing that your marijuana plants are receiving the proper nutrients with far less labor.